A senior GHMC official wondered if it would be possible to construct an underpass beneath the runway of the Begumpet airport. A senior GHMC official wondered if it would be possible to construct an underpass beneath the runway of the Begumpet airport, which is a high-security zone. 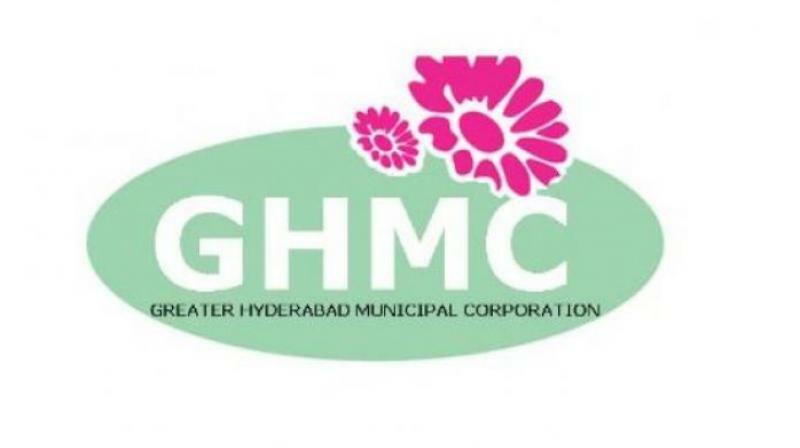 Hyderabad: In order ease traffic congestion at the Paradise circle in Secunderabad, the Greater Hyderabad Municipal Corporation along with traffic police are contemplating building a 2.5-kilometre road from Prakashnagar, Begumpet, to Tadbund to relieve traffic pressure on the arterial Sardar Patel Road. This proposal if it has to fructify requires permission from the Airport Authority of India (AAI) to build an underpass below the runway, and the Army which will have to give up defence land. According to highly-placed sources, the traffic police made an oral proposal to the civic body to construct a parallel road from Prakashnagar to Tadbund Road with an underpass to avoid the heavy traffic that is seen for 18 hours every day on Sardar Patel Road especially traffic congestion at Secunderabad PG College, Paradise and JBS junction. As per the proposal, that the parallel road would divert the traffic from Begumpet to Tadbund road to which would subsequently connect to the Jeedimetla industrial zone and Balanagar. The parallel road would decrease the distance between the two areas by 5 km. A senior GHMC official wondered if it would be possible to construct an underpass beneath the runway of the Begumpet airport, which is a high-security zone. He said that after the suspension of passengers flights, the Begumpet airport is used by VVIPs including the President, Vice President, Prime Minister and the Chief Minister and for other special flights and chartered aircraft. The official said considering the security aspect, it would be tough task to get clearance from the AAI. Apart from this, the corporation would need to acquire several acres of defence land to build the road. The defence authorities are already delaying the process of handing over land to the government to take up developmental activities, he pointed out. The official said that the final call will have to be taken up by the state government.